It's no secret that Marvel's latest was once the work of Edgar Wright and Joe Cornish, but when 'creative differences' led to those two parting ways with the Mega Studio, it was up to Peyton Reid and his unlikely cast to bring their ideas to to the big screen - not to mention a few inspiring additions of their own. 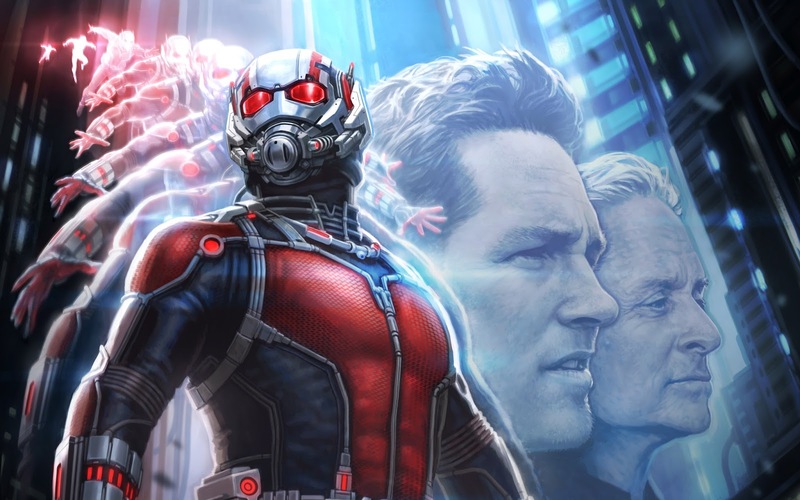 On this week's appropriately diminutive #NOTwatching Podcast, it's all about the Ant-Man. 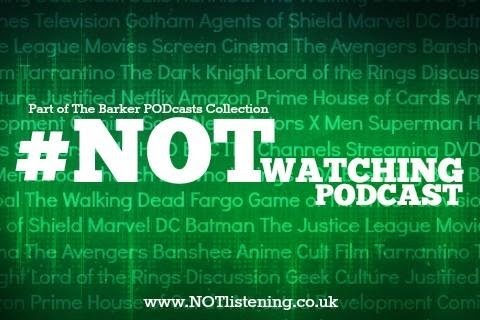 All views and opinions expressed in this podcast are solely those of The #NOTwatching Podcast. "If you don't see this, you don't like fun" - this line made me laugh so much! I want to see Antman so badly it looks like such a good film! !